Serena who?. . 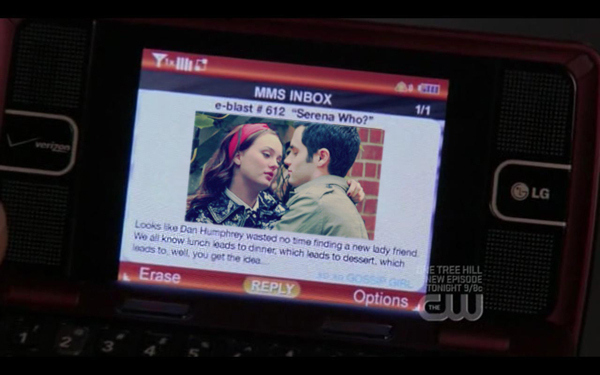 Wallpaper and background images in the Dan and Blair club tagged: gossip girl blair dan waldorf leighton meester icon dair humphrey.